Diucaps Review - Side Effects (UPDATED 2019). Is it safe for you? 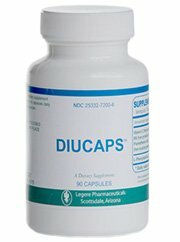 Diucaps Review – Side Effects. Is it safe for you? 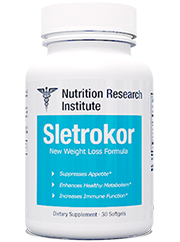 Supposed weight loss in the form of ingredients intended to work inside the brain that essentially tricks the mind into thinking it isn’t hungry. 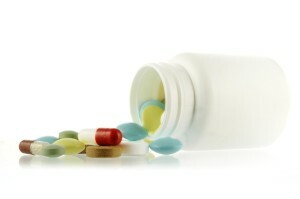 The bottle almost looks like a pharmaceutical yet it is intended to be taken as a supplement. There is a disclosure on the bottle to consult a medical professional before taking in order to track accurate dosing of this brand. So far it seems strong enough but is it worth your time? The answer can be found within. 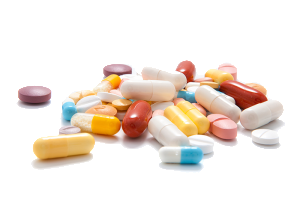 Legere Pharmaceuticals from Arizona claims to provide holistic and alternative medicine. Though they claim to be in operation for over 40 years there isn’t any information about the company from any outside sources. 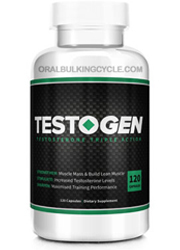 The main ingredient L-Phenylalanine is the main star of this supplement. 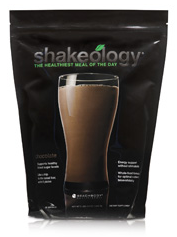 It is intended to work in the brain and release the hormone cholecystokinin which helps prevent the feeling of hunger. 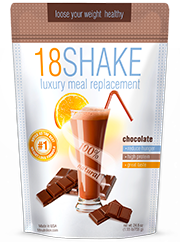 The added ingredients are intended to quicken this process and in turn provide a comprehensive solution to decreased appetite. According to the makers this product also works to treat alcoholism, ADHD, anxiety, hyperactivity, and depression. All this is offered as a result, however no evidence at all is presented. It’s obvious that since the product claims to do all this then surely they tested it otherwise they are making it up. There is no customer opinions or evidence of any kind to show this products effectiveness. With no way to know if this product actually works there is a lot of associated risk involved. Though the ingredients do have an interesting explanation as to how they work, there is a lacking amount of evidence present. In fact no evidence is given though it is intended to manipulate receptors in the brain. Less invasive options are available for those who want more than just appetite suppression. 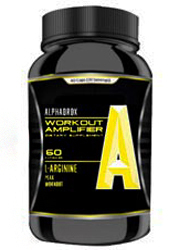 -L-Phenylalanine: Essential amino acid that is added in supplements to provide antidepressant effects. -Vitamin C(Ascorbic Acid): A natural form of vitamin C that is an antioxidant and water soluble. -Pantothenic Acid: Known as vitamin B5, it is used in animals to break down carbohydrates, fats and proteins. 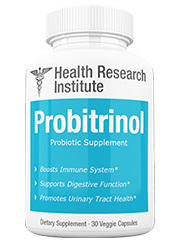 -B6(pyridoxine HCI): B vitamin that is used to break down fats and proteins. Skin rash, flush skin, neurological damage, headaches, and difficulty concentrating. Insufficient information, no reliable sources, and an unknown company history are holding this product back in a big way. Due to the amount of effects that are intended to work in the mind that rechannel the way it works, it is vital for potential customers to know long term effects. Also necessary are reports of trials to make sure this product is really as effective as it claims. Anyone can write a fancy list of ingredients and claim it can make a difference in appetite suppression but information is needed to track health. What is also unknown is how strong this product is. 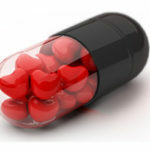 Since the label claims to use a physician’s recommendation it takes away from the wholesomeness of what an all natural supplement should provide. At this suggestion shouldn’t it better suited as a prescription as opposed to an over the counter? 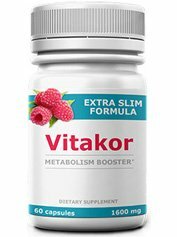 Also this product is only meant to be an appetite suppressant(assuming it actually does what it claims). For some customers more beneficial results are needed as this only allows for one to maintain their weight and not actually reduce it. 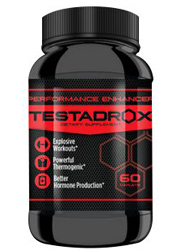 Further cementing the status of a bad supplement is the lack of information for such a long standing company. According to the makers they have been around for 40 years yet their website lacks any real information about practices and no other reviews are available beyond a few negative Amazon reviews complaining about a lack of effects. Since this product is shrouded in mystery and no known company history is known, it’s hard to know exactly what to expect. Taking a supplement intended to work within the brain requires full knowledge of long term and at the very least short term results. No published documents trials exist on this formula and therefore it leaves a big question mark. How effective is this product and has it been tested for safety? Considering the company has pictures of scientists in a lab this should be already answered instead of just having customers blindly consume this brand. Without any established evidence and no way of knowing if this product has been tested, it makes customers into guinea pigs. 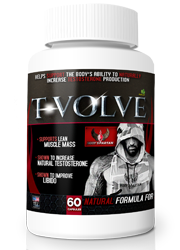 This isn’t an issue however when you review the highly supported, tried and true supplements that exist right now. Instead of relying on just allegations that aren’t based on any evidence make the established choice that has given customers results. 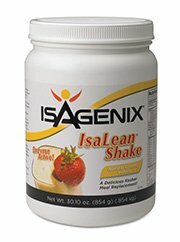 Real safe and affordable weight loss is made possible with all natural products.